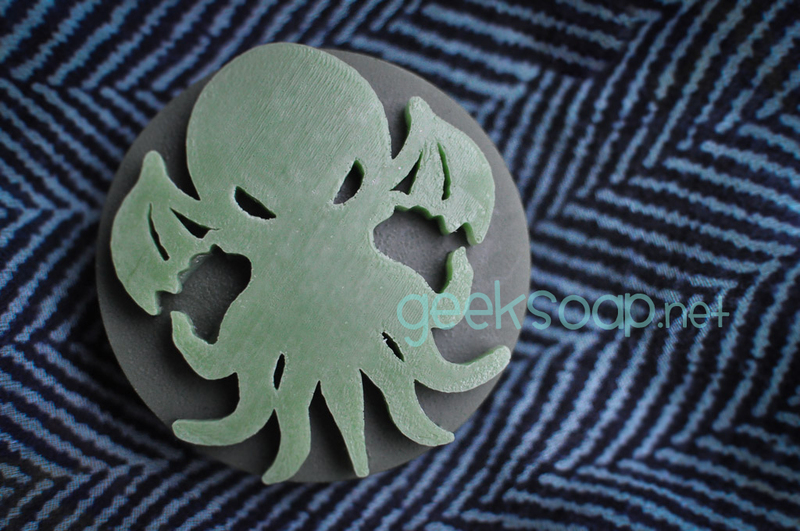 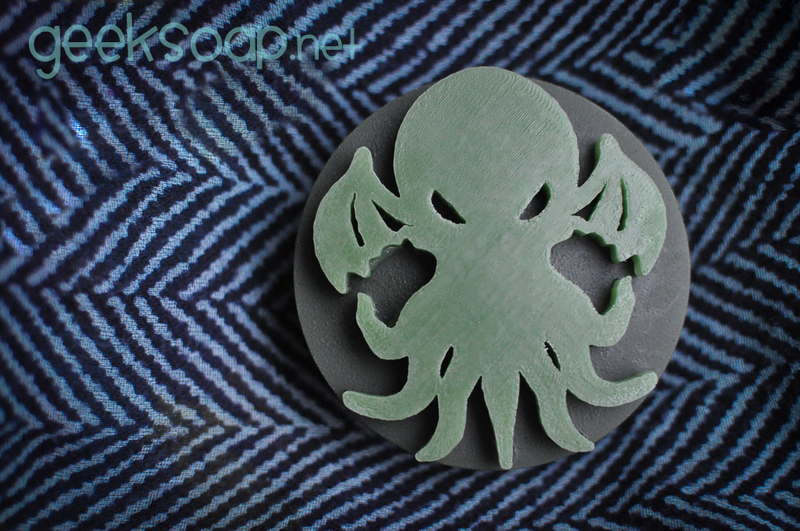 Because even The Old One has to bathe sometime… geek tested, Elder God approved. 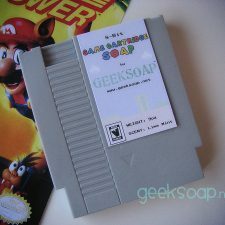 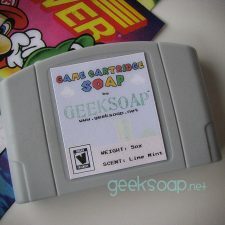 A GEEKSOAP original! 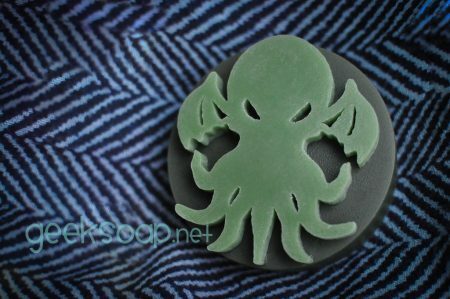 Disclaimer: Not responsible for brain suckage that may occur if you allow the tentacles to get too close to your head while bathing.